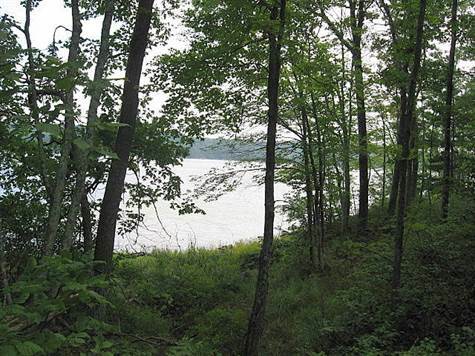 "157' of level sand frontage"
Beautiful lakefront lots on Osprey Lake. Lot 2 features 157 feet of frontage with 1.51 acres. Osprey Lake is 208 acres in size with a max depth of 32 feet. Very clear water and hard sandy bottom. Great fishing, canoeing, swimming. Eleven lots available starting at $74,900. Pictures are from various locations from lots available.